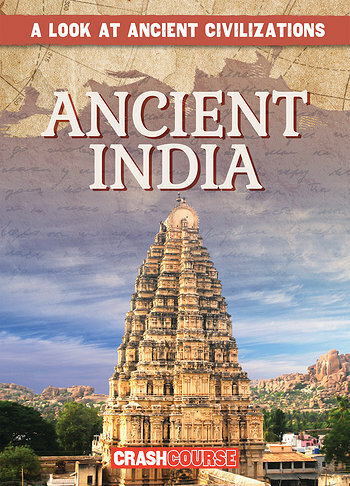 India is considered one of the great ancient civilizations of the Old World. From the earliest settlements along the Indus River to the golden age of the Gupta Empire, the cultural contributions of ancient India are an important component of the human story. Readers will travel back in time and witness how religion, art, and literature helped craft the India we know today. Maps, full-color photographs, and biographies of important historical figures will enhance the reading experience and engage reluctant and struggling readers.